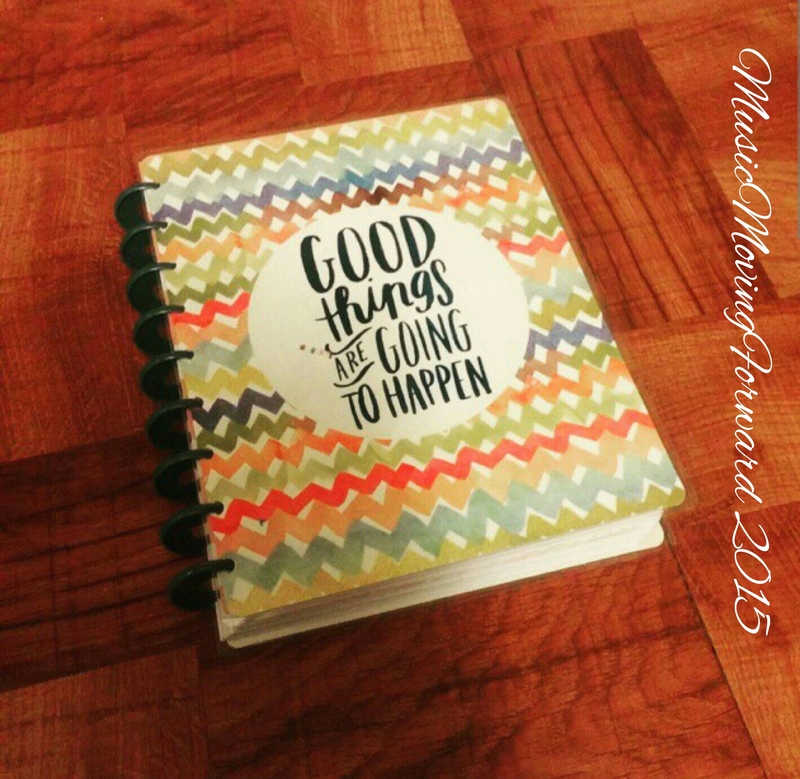 I purchased the “Good Things Are Going to Happen” planner along with the 6-month extension pack. The planner begins in July of this year and ends in December of 2016. Compared to the Erin Condren Life Planner which is $50, I got 2 years worth of planning, including shipping, for a little over $40. I was torn between purchasing this planner opposed to the Erin Condren, but what sold me was the disc bound system. 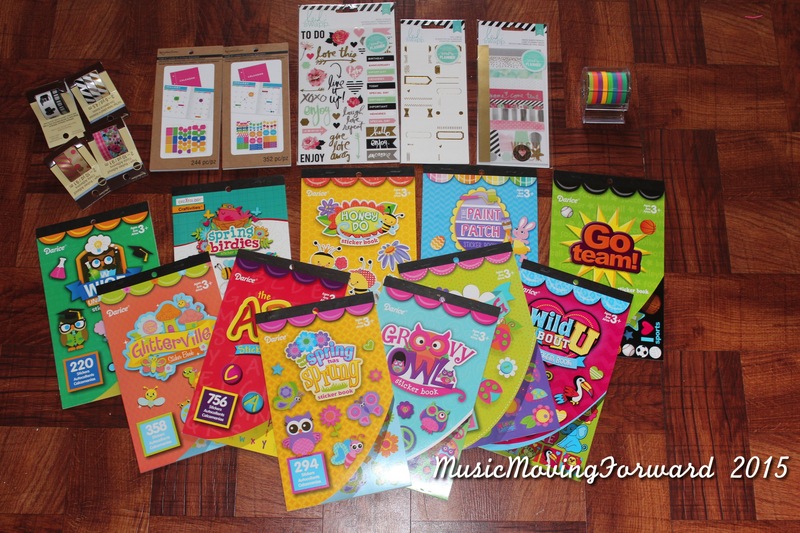 The Erin Condren has a coil binding and with the MAMBI planner I can take what I do not want to use. I created a video that shows more in depth of how I use the planner, but I am pleased so far. I also discuss the pros and cons of the planner, from my perspective, so be sure to check the video below. 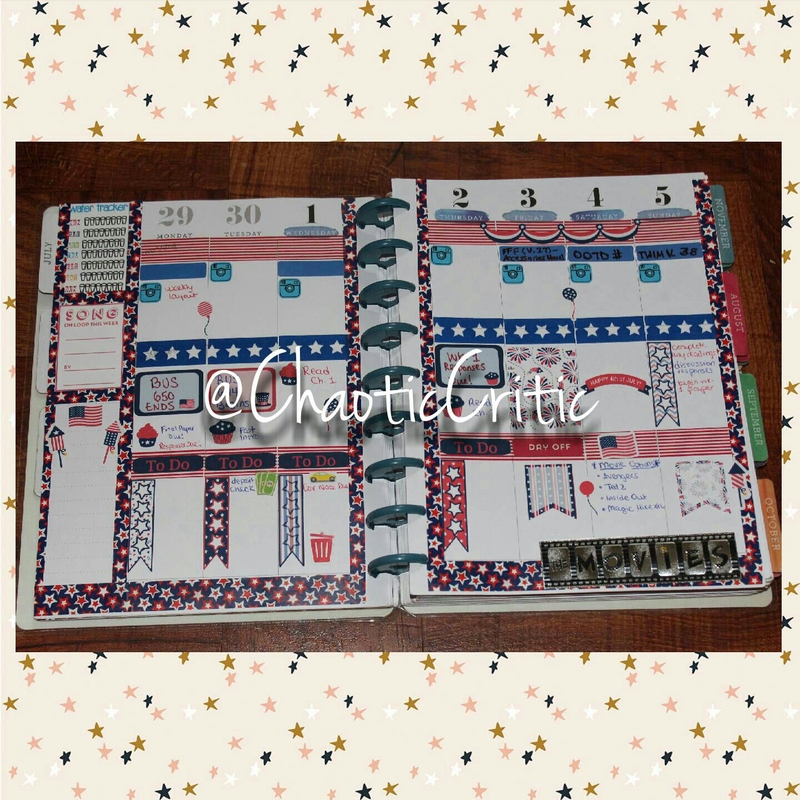 If you are looking for a smaller planner, then no, this planner is not for you. 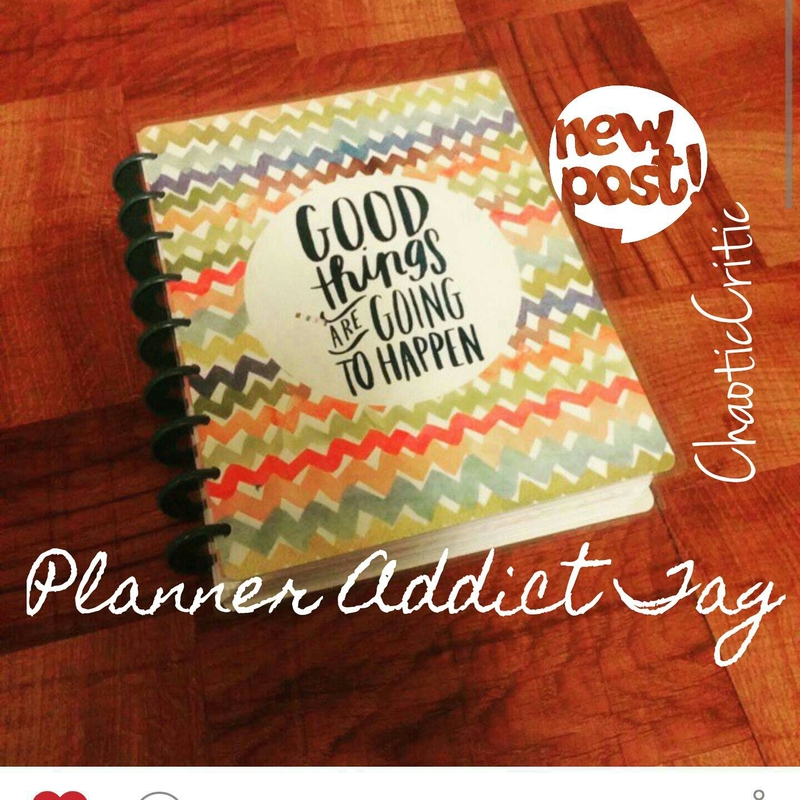 If you have commitment issues to planner, then this planner isn’t for you either. I will say that although the planner is huge there’s not much I don’t like about it. The question is, will I really be using this until December of next year? Also there’s been issues from other reviews I’ve seen that there was trouble turning the pages. I haven’t had any trouble even flipping chunks of the planner back and forth. Here’s what I’ve decided to keep in my planner. 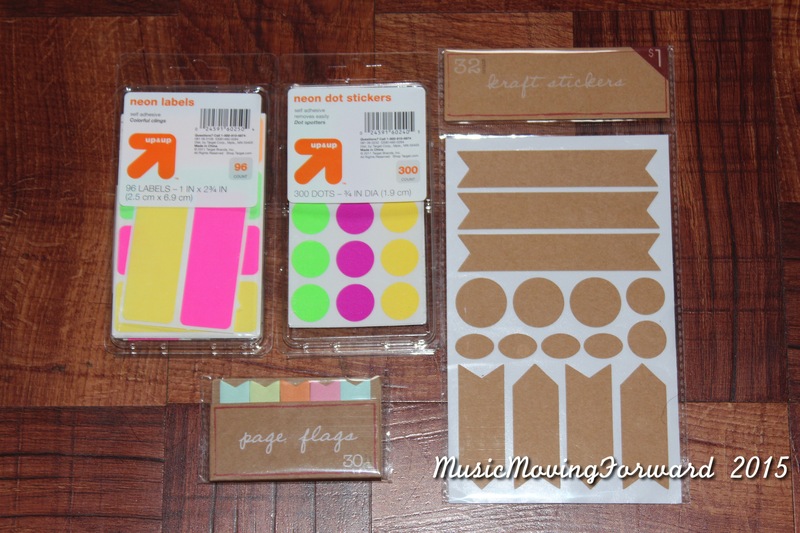 It’s nice to have stickers with the planner that I do not have to fish out. No the post-it pocket does not add any additional bulk to the planner. Items were purchased from either Target or Dollar tree. I purchased the post-it pocket from Staples. Click HERE to purchase. Note: Be sure to click the links in bold to find items I’ve mentioned and links to related posts. I took a break from blogging this week, one because I’m in the process of “rebranding” and two I needed to get organized. 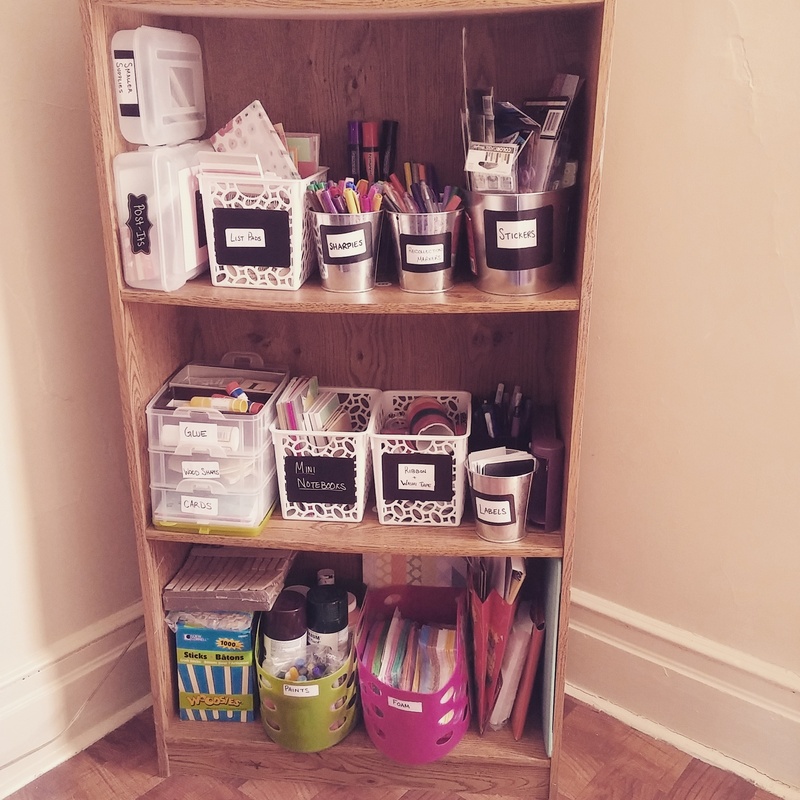 Check out my initial office organization post, HERE, HERE, and HERE. It’s hard for me to function when everything around me is in disarray. Aside from having a mess around me it’s hard to be creative when my office is not appealing. I had a bookshelf that just housed books. I know the typical purpose, but after watching CoupontoProvide videos on YouTube, I was inspired to switch up my office and I love my new corner. I have additional supplies I would like to add in the future, but for now it’s functional and appealing. Mission accomplished. 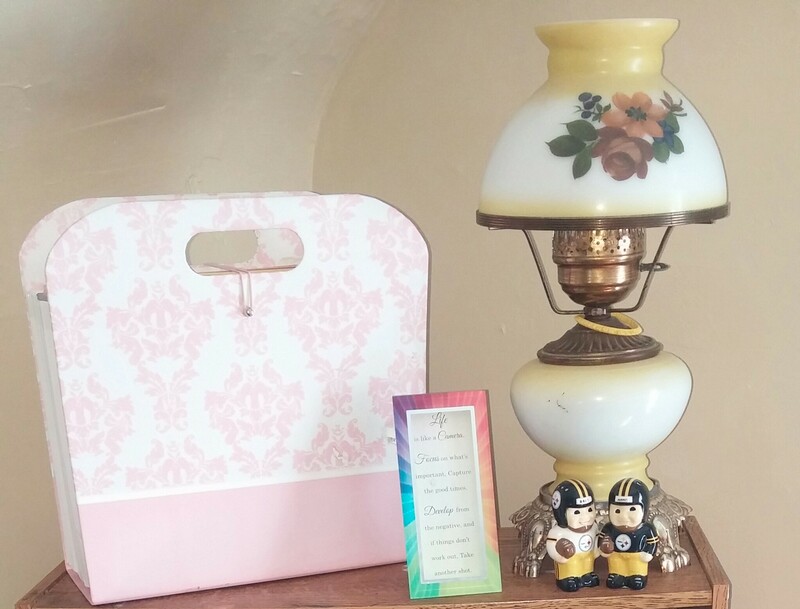 On top of the shelf I wanted it to be a bit decorative so I have a lamp that’s been in my family for ages, my Steelers (#STEELERNATION) salt shakers, a quote, and in the accordion filer I have card stock paper sorted by color along with construction paper and various printing paper. On the shelves, it’s still a bit of a work in progress, but I’m pleased with what I’ve done over the course of two days. On the top shelf I have what I’ll reach for more frequently which includes my post-its/stick notes (whatever you call them), various markers/pens, stickers, and supplies. 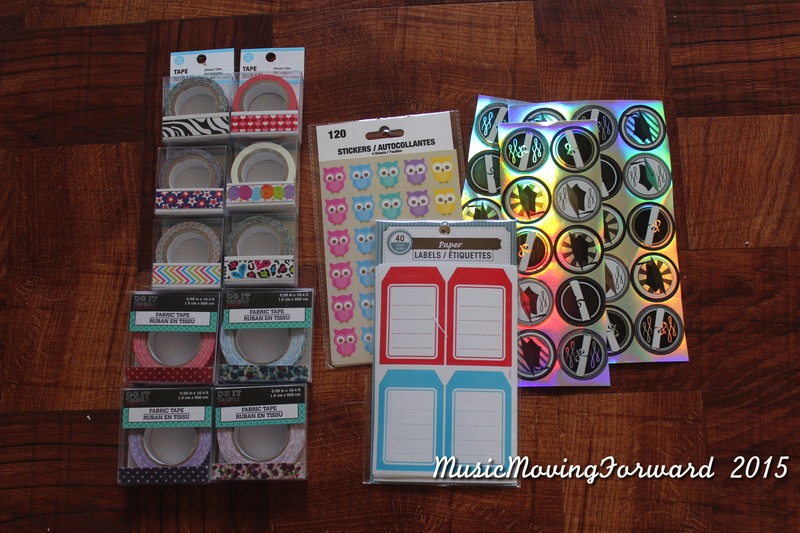 All containers are from Target except for my stickers one which is recycled from a bath set I received. 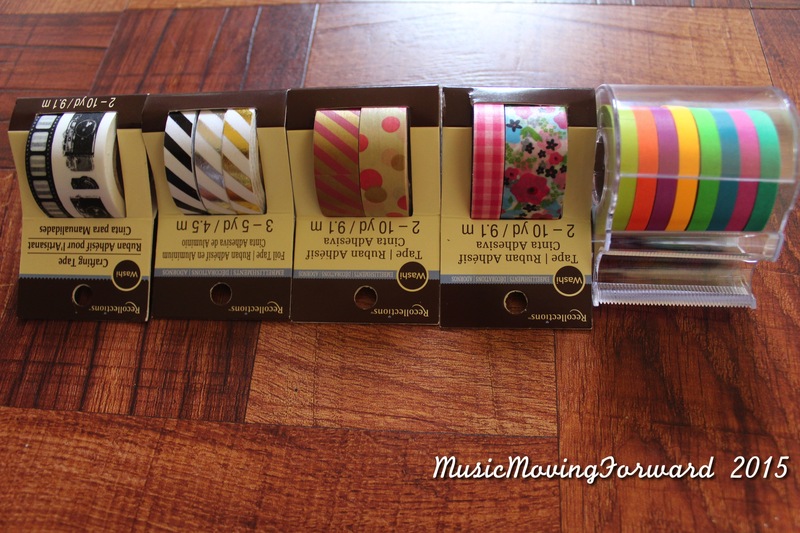 All labels are a combination of Dollar Tree chalkboard labels and the rectangular labels from Target. The second shelf has a snap ware set which holds glue, stamps, wood shapes, and thank you cards. More target storage that holds my mini notebooks, a huge obsession, and ribbon and washi tape. I have ordered a new planner which is similar to the Arc planner I created last year, but I think this one I’ll actually keep up with. 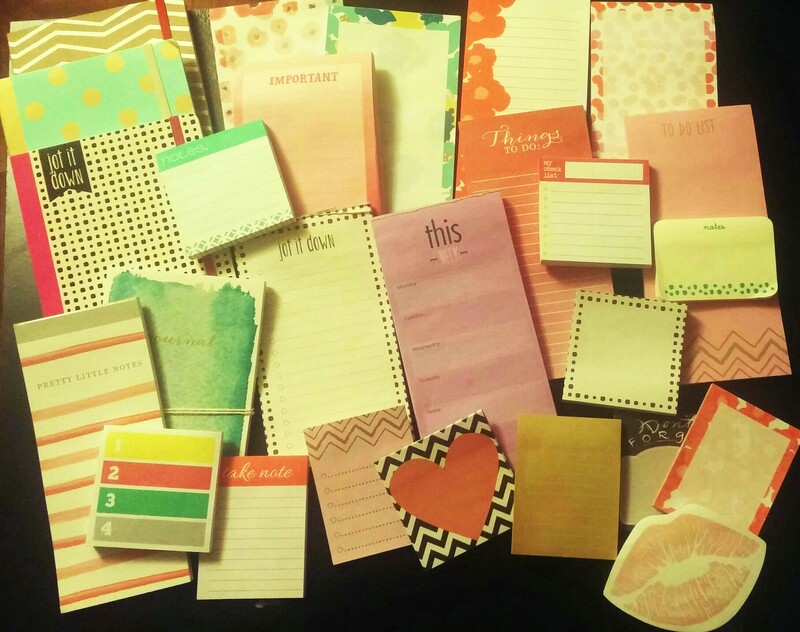 The craze for planners revolves around brands such as: Erin Condren, Kiki K, Lilly Pulitzer, etc., but I love disc bound books. Check out YouTube for reviews on planners and to find the right one for you. 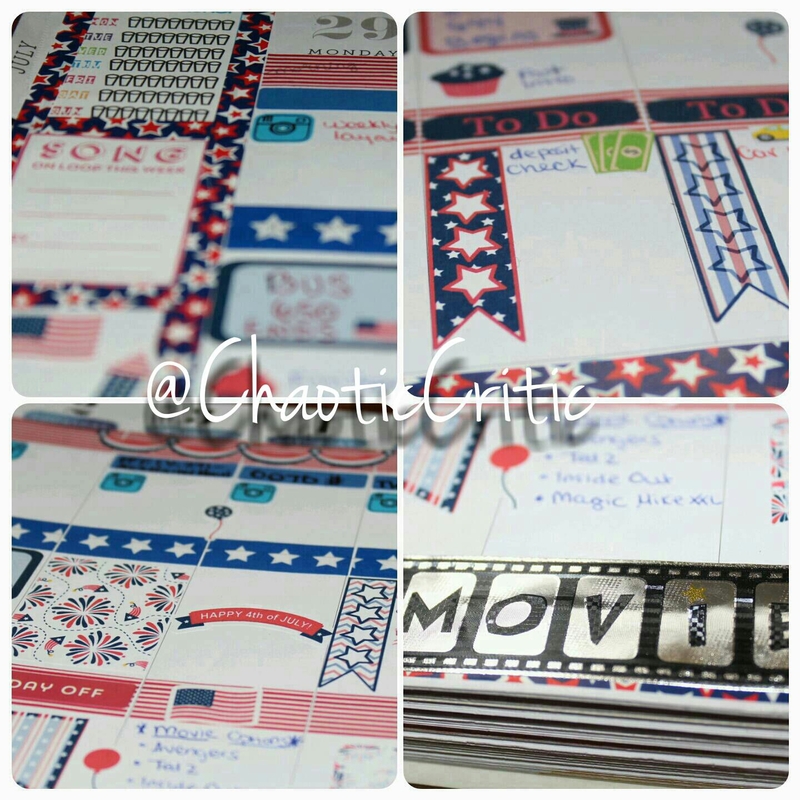 Be on the lookout for a future post/review on my new planner. Back to the shelves, the last shelf just holds supplies that I don’t reach for as much. I want to fit another bin on the bottom, maybe even two, but I’d have to find two that fit. I’m happy with the space so far, but I do see muse;f adding and switching up the layout. I’d love to add a drawer set (which I can’t remember the name of) from Michaels. It retails for $80 and I didn’t want to dish out the cash when theres 50% off coupons floating around occasionally. I’ve waited this long, I’ll keep waiting. 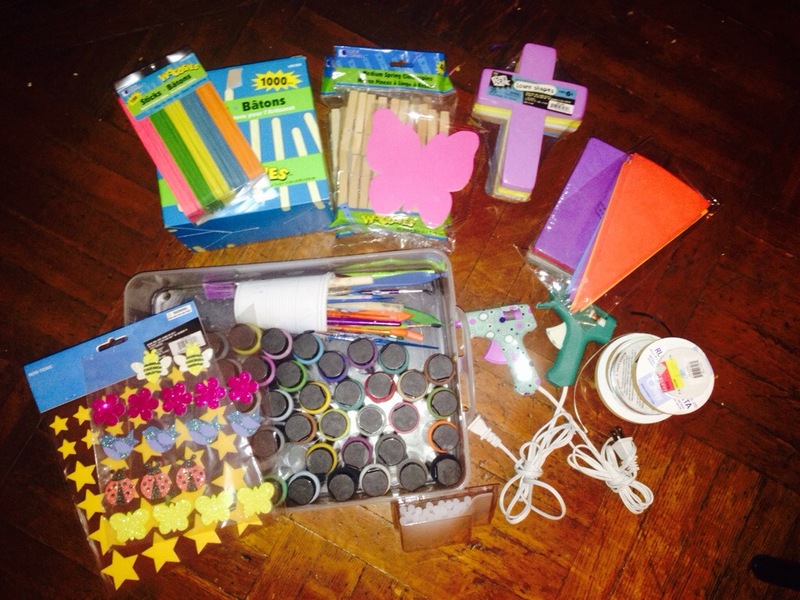 I do so many projects throughout the year for different occasions and I have somewhat built a stash of materials. Below is just a sneak peak of my stash below. Stay tuned for DIYs and upcoming storage of these items in my office.